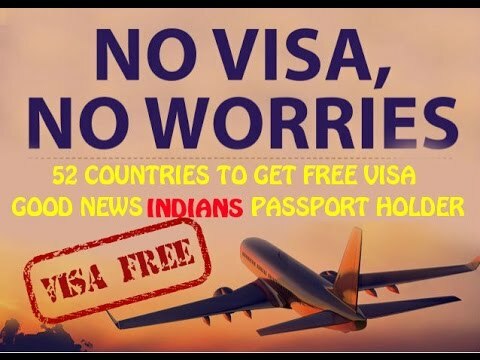 Destinations for Visa free tour outside India…. so, what are you waiting for Indians? We all know what visa is. Visa is a passport that indicates the holder is permitted to enter, leave or stay for a certain period of time in a country. A travel visa grants you the same permissions and rights as a general resident citizen of that country. Now I know getting a visa for some people can be a drag. As we know, there are a few countries for tourism where Indians could travel without a visa. Sounds interesting? Here, let’s have look at each one of them. 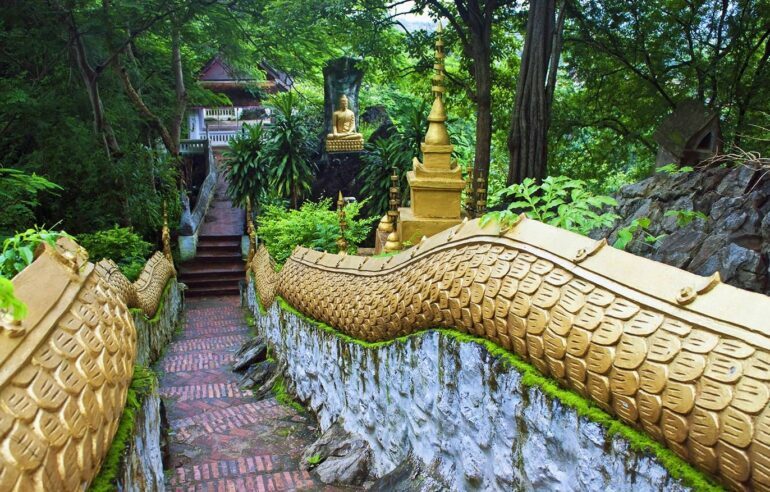 We all love Mountain sceneries, ancient palaces and, historic temples. Have a 7-day pilgrimage tour in Bhutan to experience and the Ultimate truth of life. Indonesia is located at the southeast of Asia. 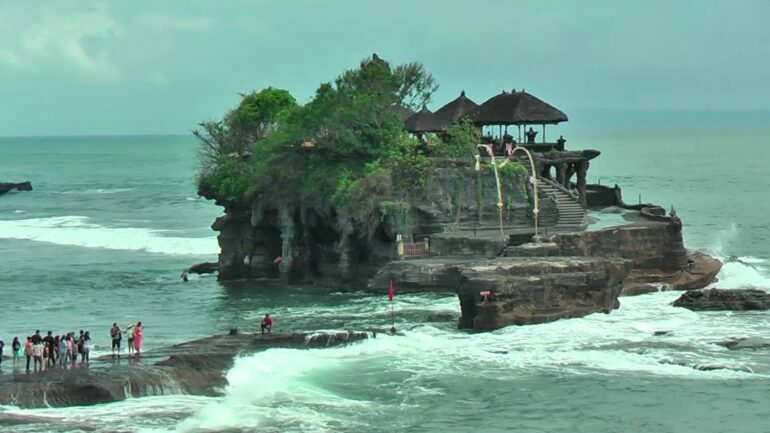 Indonesia holds its name for not only some iconic temples but also famous beaches and coral reefs. Fiji is an extensive group of 300 islands located in the South Pacific. The climate and its Island view make Fiji more suitable for Tourism and Weddings too. The Maldives is a nation consisting of unique ring-shaped coral reefs. 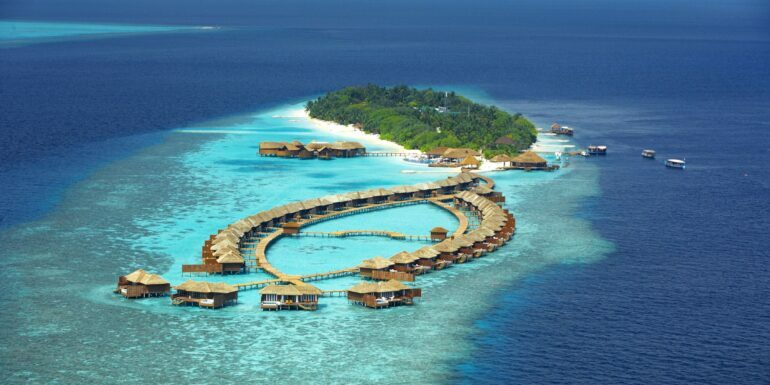 It famous for beaches, beach resorts, coral reefs, and blue lagoons. Laos packs up places with one of the best sunset views and is located in southeast Asia. Laos will surely provide you with a wonderful vacation. Another perfect country for a vacation. 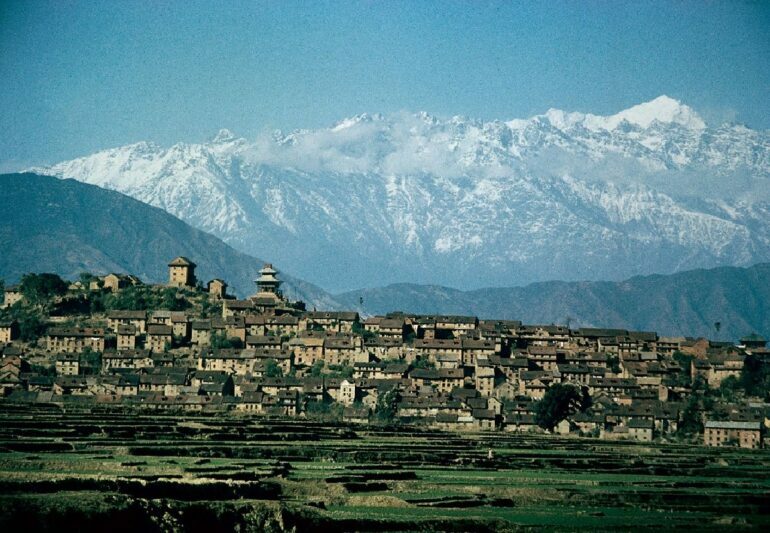 Nepal is located in the Himalayas and is the 93rd largest nation in the world. Macau is located on the south coast of China near Hong Kong. 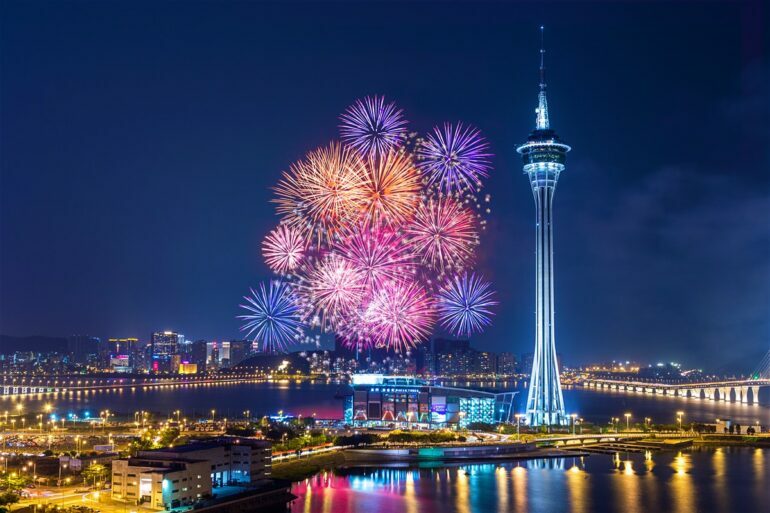 Macau is well known for its Giant Casinos, Towers, and Malls. It is also known as Los Vegas of Asia. Ecuador is situated in South America. 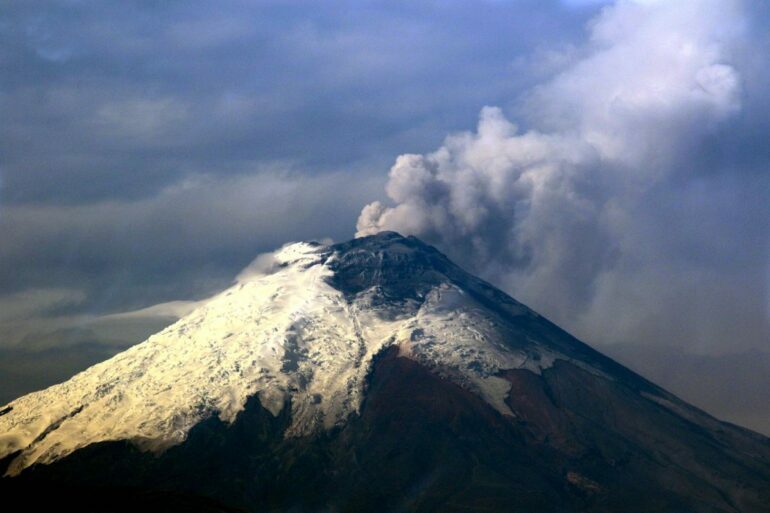 It contains some rare views like a glacier over a volcano, Islands and Amazon jungle. Dominica is an island nation located in the Caribbean. 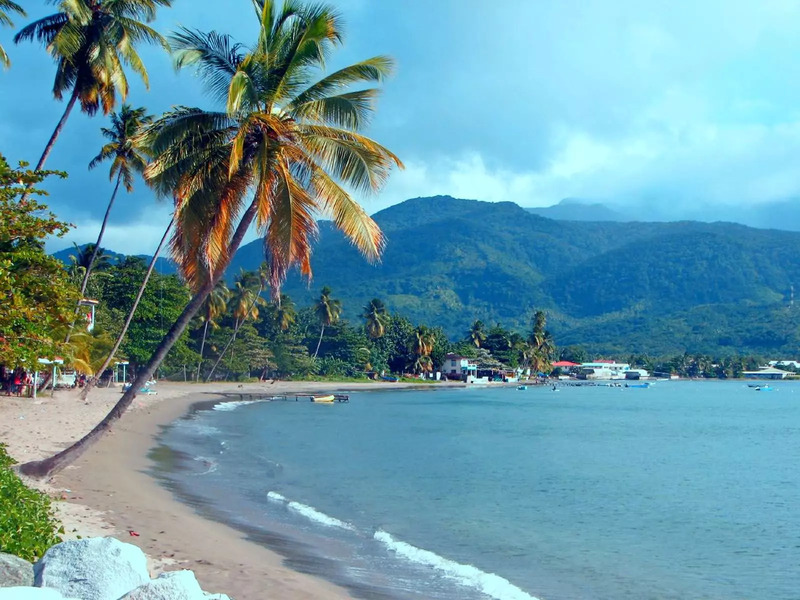 Dominica generally has a tropical climate throughout the day. It’s well known for National parks, Tropical forests and Boiling lakes. Morne Trois Pitons National Park. 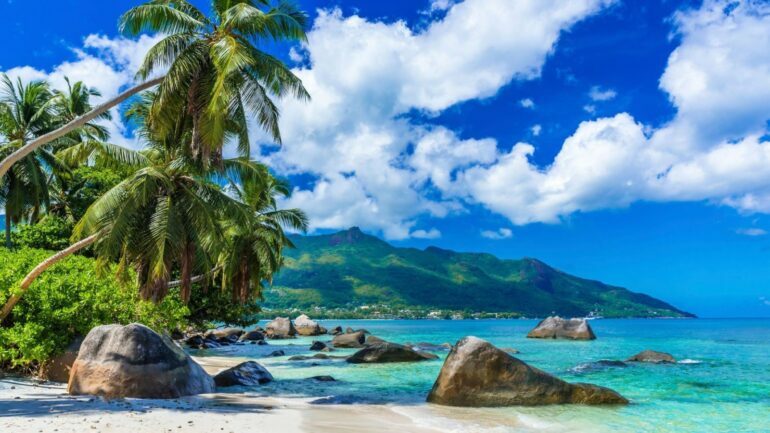 Seychelles covers the heart of the viewers by its heavenly beauty and sights. Its located in the Indian Ocean near east Africa. Its famous for its mountain rainforests and national parks. Travel and Tourism is such a huge part of our economy, so why not help it expand by traveling more and more.